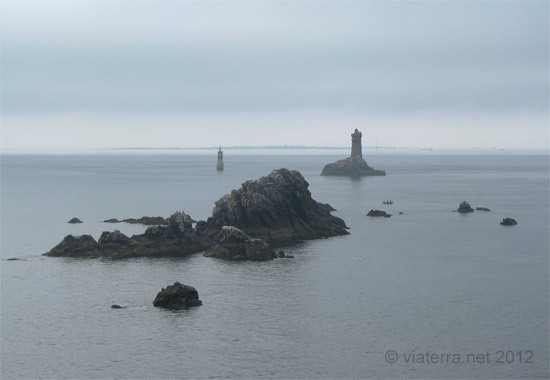 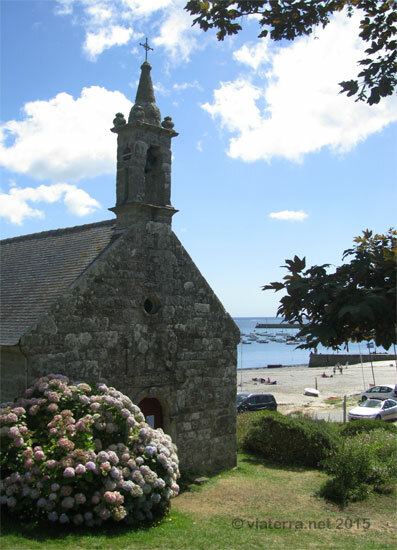 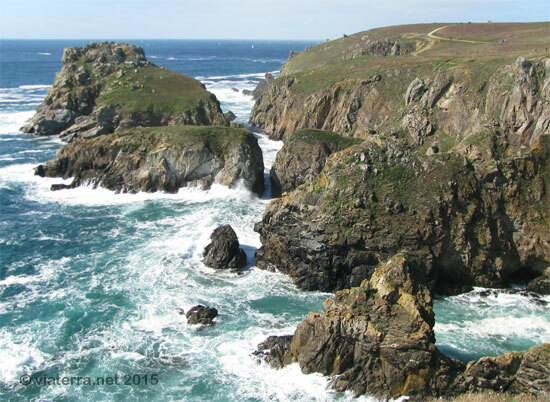 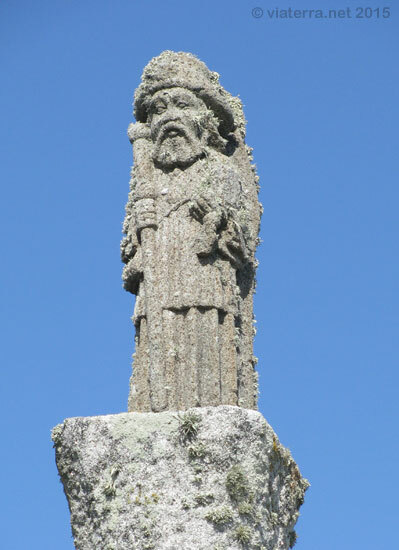 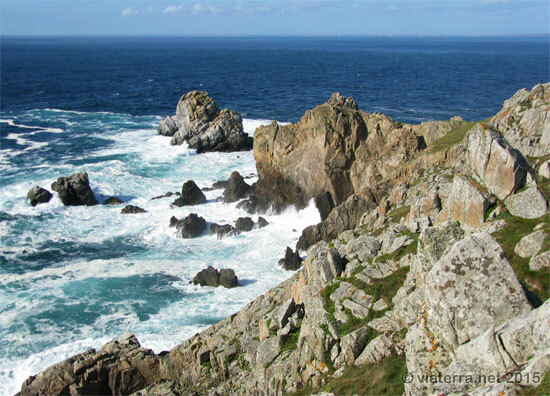 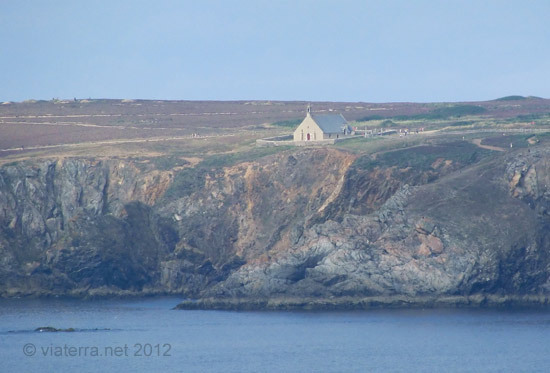 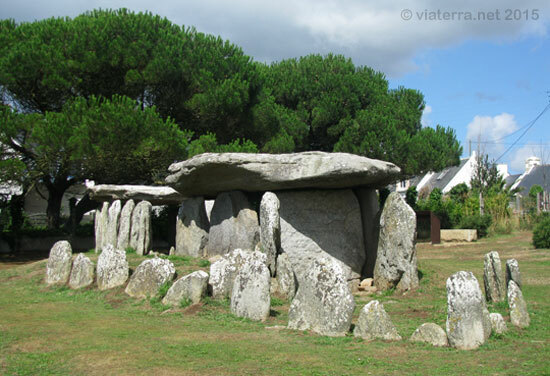 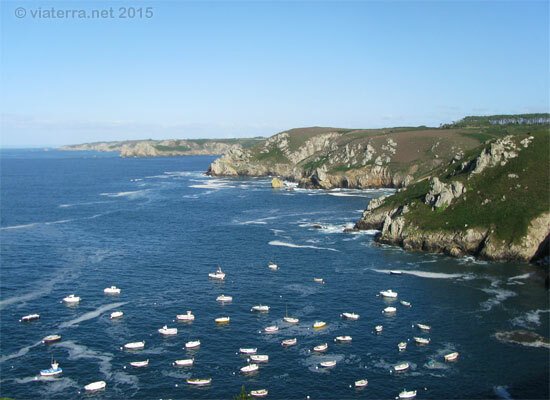 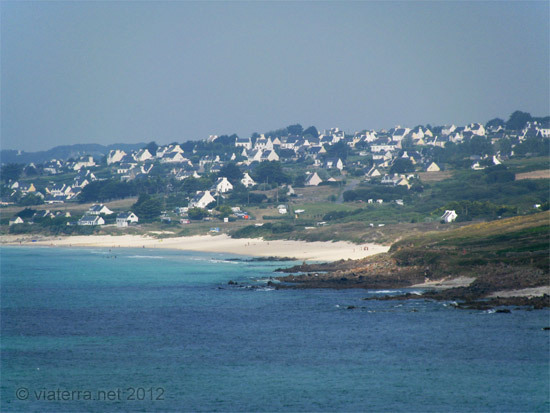 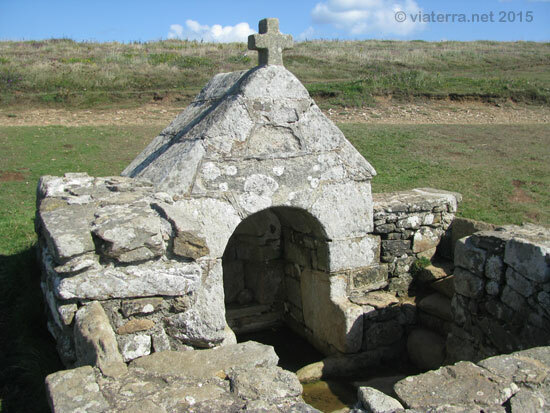 The Cap Sizun is the western end of Cornouaille, in Brittany. 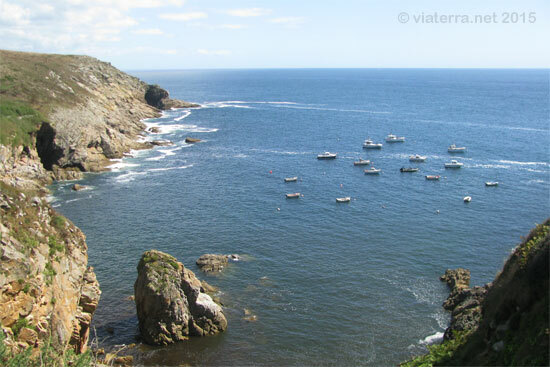 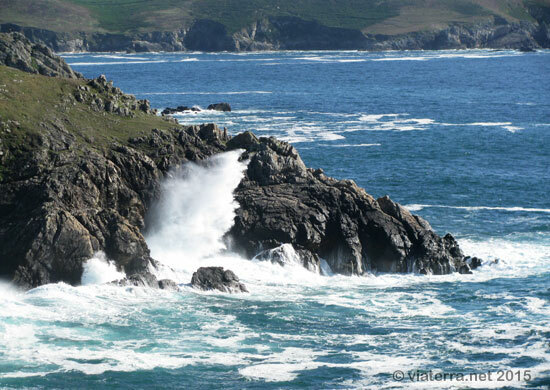 The coast north of Cape Sizun consists of a succession of wild cliffs, headlands and hidden coves. 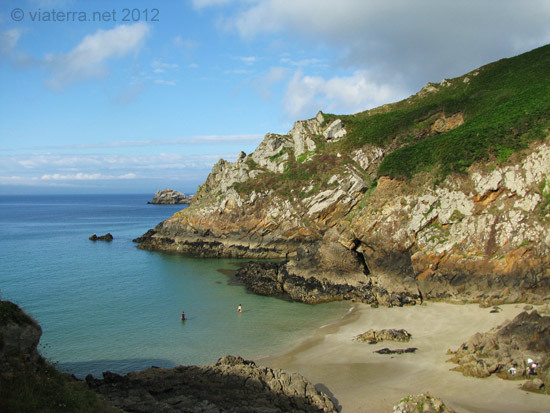 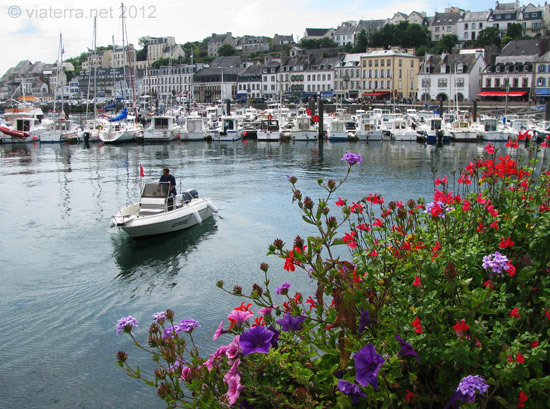 On the south coast there are large white sand beaches and fishing ports such as that of Audierne. 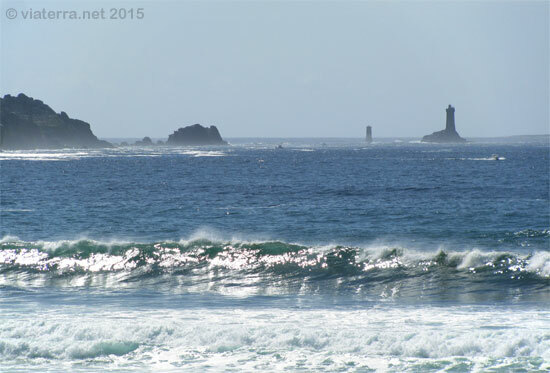 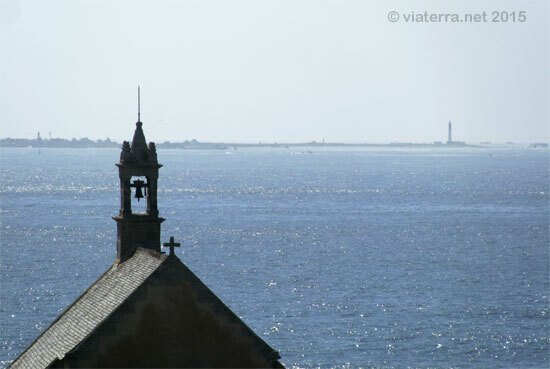 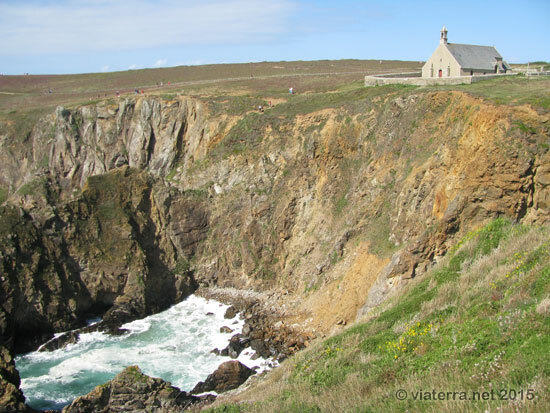 The Cap Sizun finishes in the Atlantic Ocean on the Pointe du Raz and Pointe du Van. 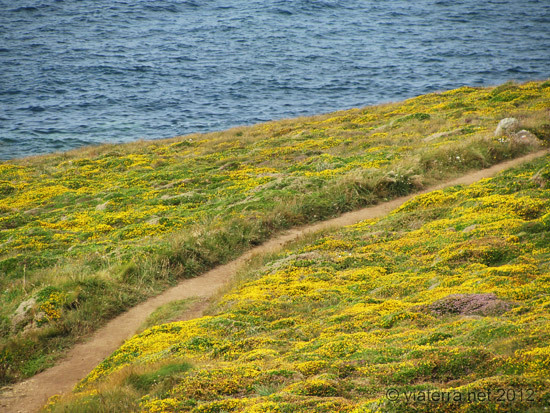 A footpath runs along the whole coast. 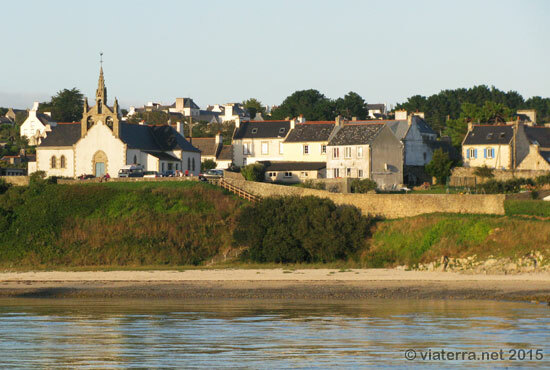 grâce à la determination de la population locale.